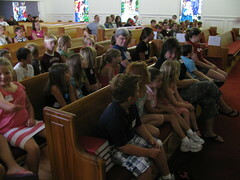 VBS was a Great Success!! And while you are there, become a fan of Zion! Author Effingham FairPosted on June 15, 2010 Categories UncategorizedLeave a comment on VBS was a Great Success! !